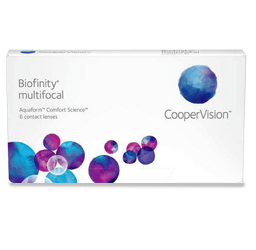 PRECISION BALANCE 8|4™ Lens Design: Designed to keep contact lenses in place and prevent blurriness. 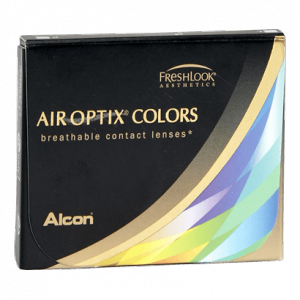 AIR OPTIX® COLORS contact lenses create a beautiful look that blends naturally with any eye color—whether you have dark eyes or light, whether you need vision correction or not. 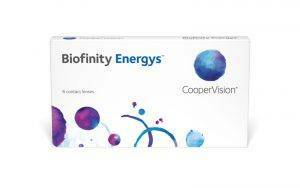 These breathable contact lenses provide stunning eye color and outstanding comfort. Plus, their monthly replacement schedule is easy to remember. 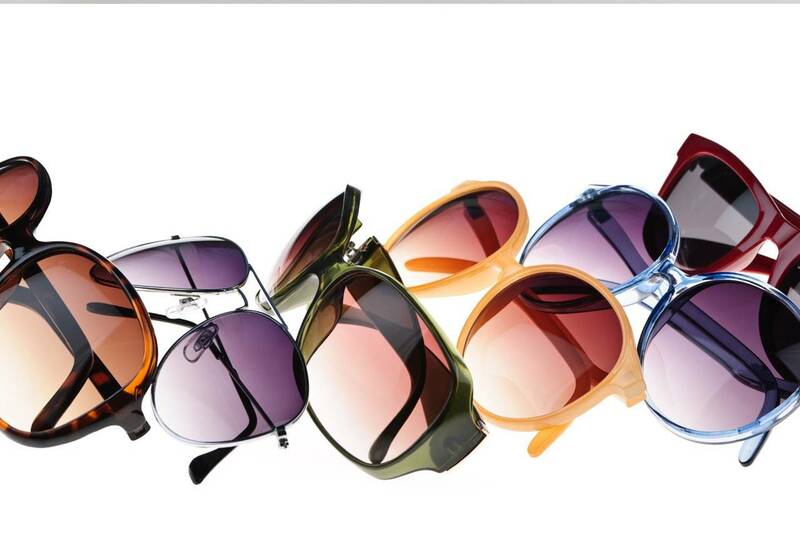 Designed for consistent crisp, clear vision and refreshing comfort all day. 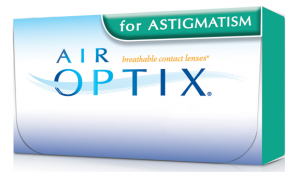 People with astigmatism who have active lifestyles and want a comfortable convenient, contact lens wearing experience. 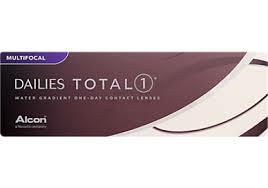 Unique design of DAILIES TOTAL1® Multifocal contact lenses allows:Seamless vision up close, far-away, and everything in between.Exceptional comfort that lasts until the end of the day. 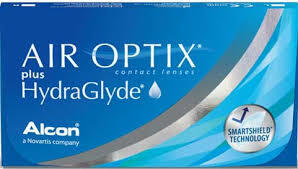 Those who may experience contact lens related dryness. 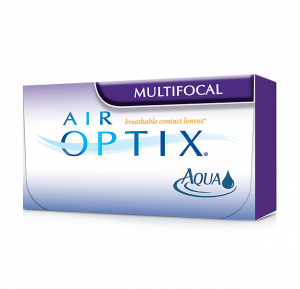 Air Optix® Astigmatism lenses ensures that your lens is properly fitted to your eye at all times, and will avoid blurriness that regular lenses would cause. It provides consistent vision without compromise. 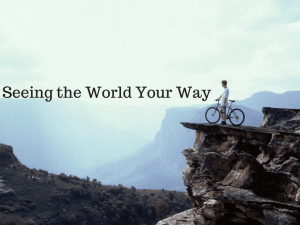 Schedule a Contact Lens Eye Exam in Cypress, TX!